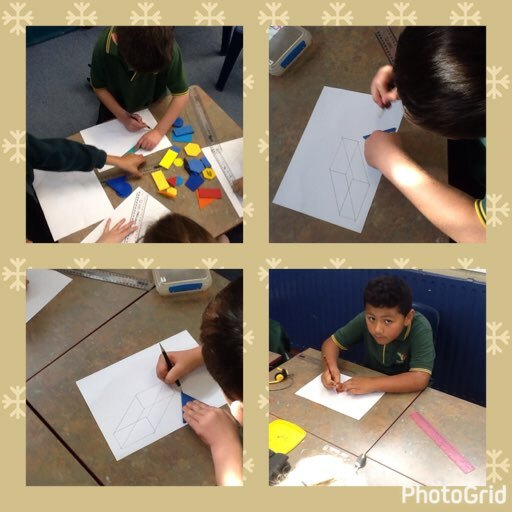 For maths we are learning about 2D and 3D shapes. Today we drew 3D shapes. We had a strategy to help us.